Enjoy a unique wildlife experience! We from Afromaxx Tour Company are planning your Safari to Tanzania. We provide you with experience a guide, a 4×4 vehicle and an well planned Safari itinerary. All that will help you to get mot out of your adventure and experience Tanzania. Make sure you are also well prepared for the adventure. In the following Tanzania travel information we will give you some guides lines for your Safari and journey to Tanzania. Read them well and prepare yourself with equipment and mentality for your journey to Africa. 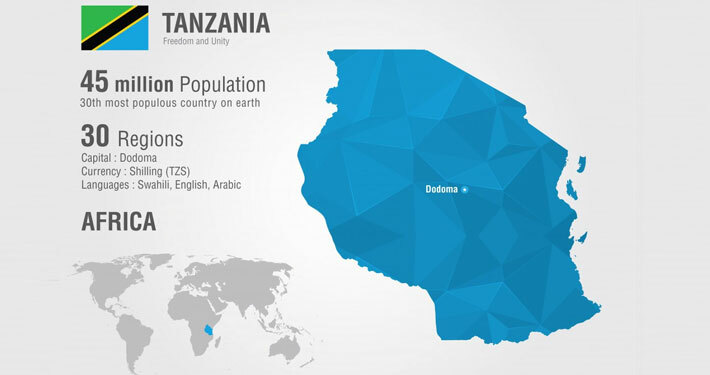 When you enter Tanzania, you must have a valid passport for at least 6 months. Upon arrival at the airport, a fee of $ 50, – will be charged.Children’s entries in a parent’s passport are no longer valid since 26.06.2012. Every child needs a personal identification document. Travel insurance is urgently recommended to have an international health insurance with return insurance to conclude. The offered AMREF insurance is only for emergency transport within Tanzania’s responsibility. At present, yellow fever vaccination is required by all travelers from the age of one year. 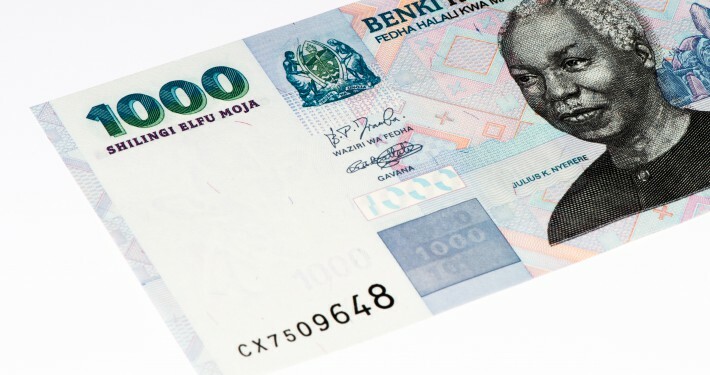 The official currency is the Tanzania Schilling (TSH). One euro equals approximately 2600 TSH (as of December 2017). The US dollar has developed into a kind of parallel currency. From foreign tourists are Hotel invoices, tickets, entry fees etc. often in US dollars to pay. In Tanzania there is no ability to withdraw US dollars or euros from ATMs. Foreign traveler should have US dollars and euros. For large notes ($ 50 and $ 100 respectively Euro), the exchange rate is more favorable. In the country only, new USD notes from 2009 will be accepted. Carrying Traveler Checks offers more security. However, 10% charges apply for the exchange. The payment with Traveler Checks or credit cards is only in a few places possible. ATMs are available only in the larger places and subject to the More frequent technical problems. Only Tanzania schillings are paid to ATMs. Enjoy a unique wildlife experience! We from Afromaxx Tour Company are planning your Safari to Tanzania. We provide you with experience a guide, a 4×4 vehicle and an well planned Safari itinerary. All that will help you to get mot out of your adventure and experience Tanzania. Make sure you are also well prepared for the adventure. In the following we will give you some guides lines for your Safari. Read them well and prepare yourself with equipment and mentality for your journey to Africa. At the Lodge Safari our driver will drop you at the Lodge. Our guide will provide the hotel voucher and you will be guides to your room by the Lodge stuff. Depending on the price category, the environment and the comfort varies from a simple to very luxurious standard. The lodges are often located in exposed locations with spectacular views over the savannas or water holes, which attract animals. Within the National parks you will be able to see Zebra, Giraffes Elephants or Antelopes from the Lodge or even your room. Make sure you stay at the lodge. It is strictly not allowed to leave the Lodge without a guide since all animals are wild and can be dangerous. After an extensive shower you will have a delicious three-course meal in the evening served. Let the evening end in a comfortable way and look forward to the next day. This begins early with a rich breakfast. While you enjoy your breakfast, the kitchen staff prepare the Lodge your lunchboxes for the day ahead. The Lodges are carefully selected by us and the entire Catering is offered by the lodge operators. We trust in the good to very good quality of the Kitchen, but this cannot be influenced by us. During your Safari Afromaxx will provide you about 3-liter drinking water per person. The water will be stored in the off-road car. Please ask the driver if you can’t see it. Should you like more or other drinks, it will be on your bill. During the safari, you are on the road with a Toyota Land Cruiser with a popup roof. There are two Vehicle sizes. The smaller version is able to accommodate 5 guests. The extended version can accommodate 7 guests. Each guest will enjoy a window seat to see most of the wildlife. Within the National Parks the popup roof will be push up. It provides you shade even during midday sun and you are able to stand up and watch or photograph the wild animals. Our English speaking safari guides have many years of professional experience and know the bush well. They will be able to spot animals from far away. Our driver will explain to you the habits of animals and how the nature work. It is most likely that some animals are spotted easier than others. Be patient and enjoy what you see. Do not screw up your holiday experience with high expectations or pressuring the guide. Usually this does not work, and you might see less. Some moments are rare to see like lions matting or a buffalo kill. Just be aware that it takes some photographs months to be at the kill at the right time. There is no guarantee to see the “Big Five”. So be happy with what will see most and enjoy the moments. Take time, watch the animals and enjoy the sound of the nature. The life in the bush does not rush like out human world. Depending on your interests our driver will choose certain routes which are common for animals within the scheduled national park to increase the changes of spotting them. In Africa things take time. Be prepared to wait at the reception of the Lodge for check in or at the National Park entrees. There are different reasons and our driver will to the best to pass as fast as possible. Important: According to national park rules, game drives are permitted between 6:00 am and 6:00 pm. Those times are strictly controlled and even a breakdown is not an excused. Our driver has instructions not to arrive late at the camp or leave the national park. There are no shopping opportunities in the national parks. Depending on the safari you can choose in small localities shops to buy snacks, drinks or souvenirs. Batteries, Sunglasses, sun lotion might not be available as you are used to it in other countries. Make sure that the equipment you which to travel with during your safari is complete. 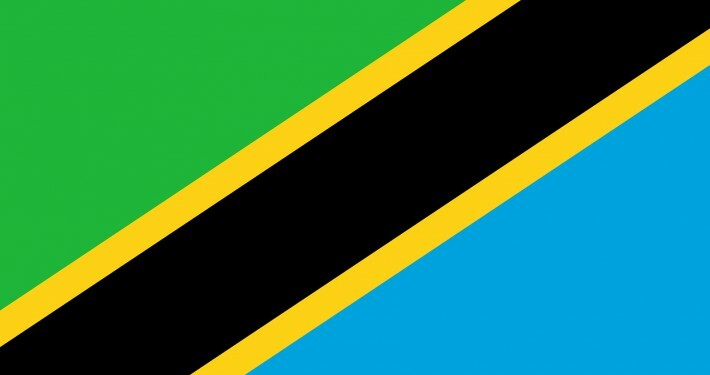 Do not count on buying things within Tanzania. You might not get it and be unnecessary unhappy. lease note that during the safari you only carry the necessary luggage. If you return to the first hotel you might leave some of your language in the store. Otherwise try to minimize the language during your safari and use a soft bag with a smooth surface so that you can remove the dust later. Suitcases are not allowed on a safari. Optimal are travel bags or backpacks. Especially for groups from 4 travel participants you will need to minimize the baggage to ensure enough space in the car. It is common in east Africa to hand out tipping at the end of your safari. We recommend paying 25-30 USD per Safari day. All passenger shall carry his part on the amount. Choose your safari clothes so that you can get both, very hot temperatures and dusty slopes as wellat cool nights. Sand, beige, olive, khaki and earth-colored clothing. Make sure that the garments are not too close to the body. First the heat accumulates under it and secondly the mosquitoes pierce through. Do not underestimate the African sun. You should have a hat to head, a cloth for the neck area or a blouse as well as ankle-high trekking shoes and Sandals with you.You will have a jacket for a morning ride. In the evening you needlong clothes, a fleece, socks and mosquito repellent. For the night do not forget the pajamas. •	Light wear, trekking pants, shirt or T-shirt. •	Plastic bag for dustproof packing of your equipment such as camera, books etc. 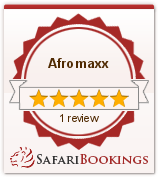 We at Afromaxx want your safari to be an unforgettable holiday experience for you to remember your African holiday. Please tell us what is important to you and always have one open word – we will not leave anything untried to meet their desires.To bring you Uganda in a contrasting, natural and individual way means for us – Africa maximum experience.